The National Electric Power Regulatory Authority (NEPRA) on Wednesday announced new upfront solar tariff of US 11.35 to11.53 cents/kWh for North (Punjab and KPK) and 10.72 to 10.89 cents/kWh for South (Sindh and Balochistan) for projects ranging between 1-100 MW. The tariff will be applicable from January 1, 2016 and will remain valid for a period of six months. NEPRA had initiated proceedings for determination of new upfront tariff for solar power plants after declining solar PV prices. The move was opposed by the investors and has constrained NEPRA to massively decrease the tariff that may have caused decline in investment. The major difference in the new and old tariff is the built-in degradation impact in tariff, revised capacity utilisation factor and the sharing mechanism on generation of excess energy. In the previous upfront solar tariffs annual degradation of 0.7 per cent from year 2 to 25 was allowed. The better quality solar modules now available in the market have 0.5 per cent annual degradation but the cost is high. This extra cost not only caters for lower degradation but also ensures better power output over the life of the project. NEPRA has approved 0.5 per cent annual degradation from year 2 to 25. It was also realized that in order to increase the number of modules and other equipment e.g. mounting structure, cables and civil works etc will also be required. Therefore, application of degradation only to module price is not justified. Accordingly the authority has decided to apply 3.62 per cent levelised degradation to EPC cost. In the previous upfront tariff, excess energy beyond the benchmark capacity factors was shared between the power producer and the power purchaser with the ratio of 75:25 for first the 1 per cent and 80:20 for the second 1 per cent. The authority has revised this ratio to 80:20 and 90:10. This step is expected to promote investment in better technologies. The first upfront tariff for solar PV power plants was determined in January 2014 for a total capacity of 50MW, with project size of 1MW to 10MW. At that time the authority determined levelised tariff of US 16.30 cents/kWh for South and US 17.00 cents/kWh for North with a validity period of six months. The said tariff expired on July 20, 2014. After the expiry of the first upfront solar PV tariff; proceedings were initiated for development of second upfront tariff for solar PV power plants. NEPRA on January 22 determined the second upfront tariff for solar PV power plants without limiting to any capacity induction for project size of 1MW to 100MW, levelised tariff within the range of US 14.15 cents/kWh to US 15.02 cents/kWh for three sizes of the project 1 to 20MW, 20-50MW and 50-100MW for South and North. This tariff will expire on December 31, 2015. 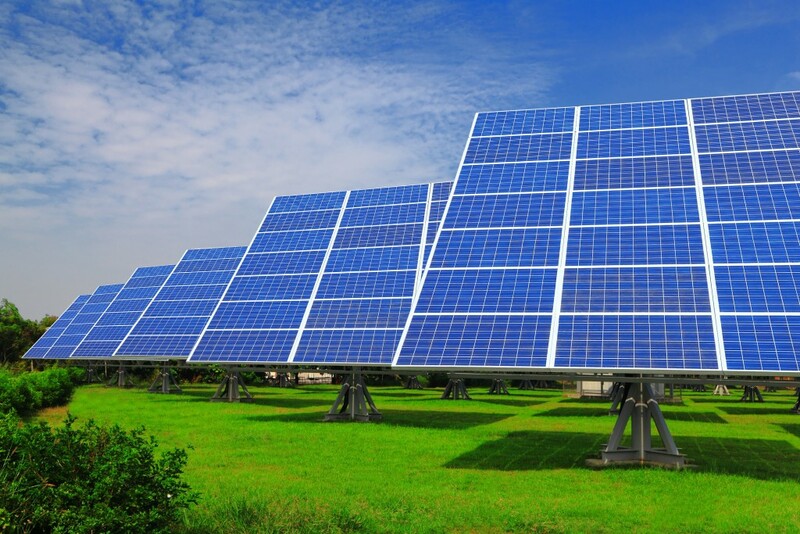 A good quality solar PV system will be capable of achieving higher capacity utilization factor (CUF) as compared to a low quality solar PV system. NEPRA in its previous upfront solar tariffs used CUF of 17.5 per cent for South region and 16.78 per cent for North region and the solar PV tariff was based on these capacity utilisation factors. The authority has decided to enhance the capacity utilisation factor of 18 per cent for South region and 17 per cent for North region for calculation of the upfront tariff. some initial traffic only. But how to get initial traffic??? You made some first rate points there. I appeared on the internet for the difficulty and located most people will go along with together with your website.